Russ Abbot has led tributes to his former Blunderwoman co-star Bella Emberg after her death at 80. Emberg, who was born in Brighton , found fame in the 1980s, appearing in a host of iconic television shows ranging from Doctor Who to the Lily Savage Show. 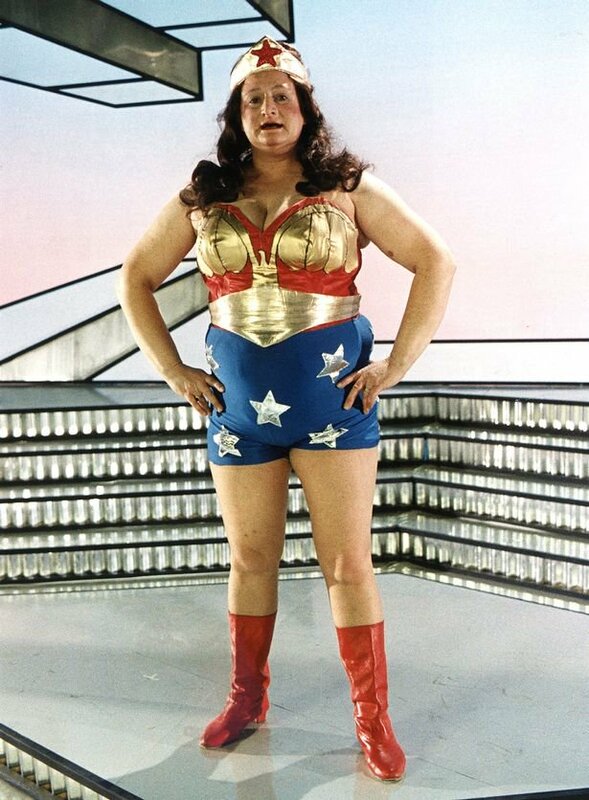 But she will be most remembered for her spoof superhero character in a comedic partnership with Abbot as "Cooperman & Blunderwoman". "It is with a heavy heart that I heard the news about Bella," he said. "She was my leading lady throughout most of my career. "She was not only a great sport but a huge comedy talent. A genuinely funny woman, but most of all a woman of immense warmth and generosity. I count myself very lucky to have worked alongside her. "She really was a one off. RIP Bella." Fans and former colleagues have been paying tribute after news of her death on Friday evening. Actor Les Dennis paid tribute to his "funny, lovely friend", while comedian Bobby Davro called her "a true comedy talent". The "funniest fairy", comedy actor Paul Chuckle added, while her agent said she would be "greatly missed". Emberg had just finished filming a new Sky One comedy, In the Long Run, created by Idris Elba and due to be released later this year. He paid tribute saying she was 'brilliant and funny'.